How to build your business with GRACE! (Even if you feel like pulling your hair.) Featuring Interior Designer Audra Wrightson (www.AudraInteriors.com) and her pup Gracie! I'm speaking at the BlogPaws conference later this week, so I thought it was time we had our first official 4 legged guest! Be grateful for everything! All the good and your blessings – your accomplishments, health, wins, people in your life, your business, clients, etc. As well as your challenges and so called “failures” – Embrace and celebrate those as well because they are the vehicles that take you exactly where you’re supposed to be. Everything does happen for a reason. Learn to be grateful through both the Ups and Downs in life – Allow things to flow! AWARENESS – Guard your territory! Focus on your goals – Guard and cherish who you are and where you’re headed. Post affirmations on your bathroom mirror or make a vision board of things you want to achieve. Make a list of your dreams and goals and create a timeline for each on your calendar. Energy awareness – Be aware of how you feel around others – clients, peers, environments, etc. Energy is everything, and it’s real! Pay attention to what feels good vs. what feels yukky – And don’t second guess it. Be kind and do everything in love. Everyone is going through something. If someone is being negative or complaining, you can still be compassionate and loving, without enabling or getting drawn into others “stuff”. It’s okay to say no and have boundaries. This is a healthy approach to “drama”, while still honoring and loving you unconditionally. ENCOURAGEMENT – Give praise, Good dog! I love to encourage others to be their best self. It’s amazing how a positive outlook and enthusiasm can affect someone’s day or thoughts. In the end – Everyone remembers how you made them feel. Award winning interior designer, who specializes in complete home remodeling from design to build. Creating unique design with peace of mind. Value of my services – getting it done right the first time, saving you time, money and headache in the long run. Thomas Edison failed 1000 times creating the light bulb. Doh! I didn’t realize ytioyu were alreadty LIVE! haha..I was going to nap until I saw Molly go live! Love that Penni Find your people!!!! So glad I have an amazing guard dog! 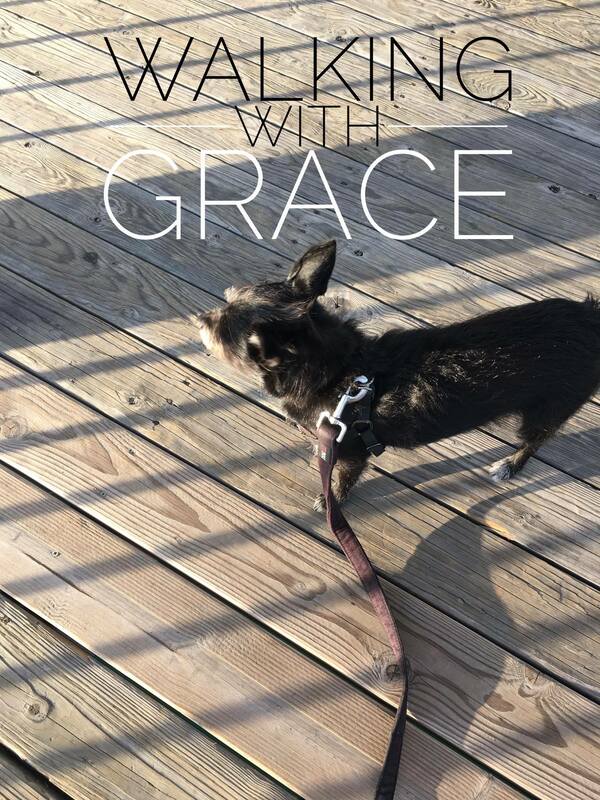 Surround yourself with Positivity ..
Ok when I saw finding grace I got so concerned and thought Gracie your dog was missing. So happy I was wrong. Go ladies!! Is Audra local to SoCal? Thanks ladies…. So easy to remember…cause my granddaughter is named Gracelynn…. Aww, I just love that name! Great job Women and Dog 🙂 Thank you for inviting us. Thank you ladies and pets! Same goes for you if you want to Molly Mahoney. You’re both invited to guest LIVE on my pages. Christine, I’d LOVE TO!! Let’s friend each other. Lisa Rothstein – Look at your hat hidden in the flower!! Hahahaha! Good job Audra! Love it! Audra Wrightson! You are a rockstar! So much calm, class and poise…..and Gracie🐶💕. You have it all!